Well maintained and landscaped industrial business park. 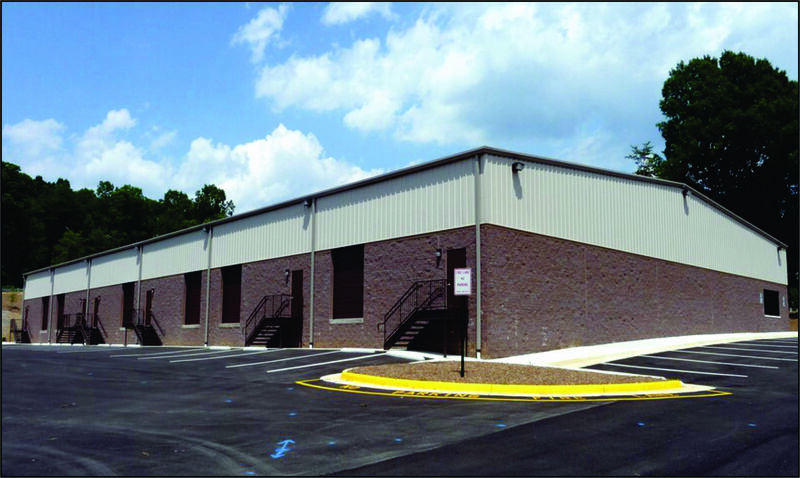 Two flex warehouse buildings (23,100 SF and 19,250 SF). INTERIOR: Concrete Floor;R-10 Roof Insulation;3 phase electric, 200 AMP panel; Electric Ceiling Mounted Heater; Individual electric meter; individual water submeter; One Bathroom Per Unit: Drywalled, commode, sink, fan set ; Approximately 17’-20’ ceiling height allows for partial mezzanine build-out; Conduit for phone wires to each unit; Verizon FIOS and Cox Cable available onsite.